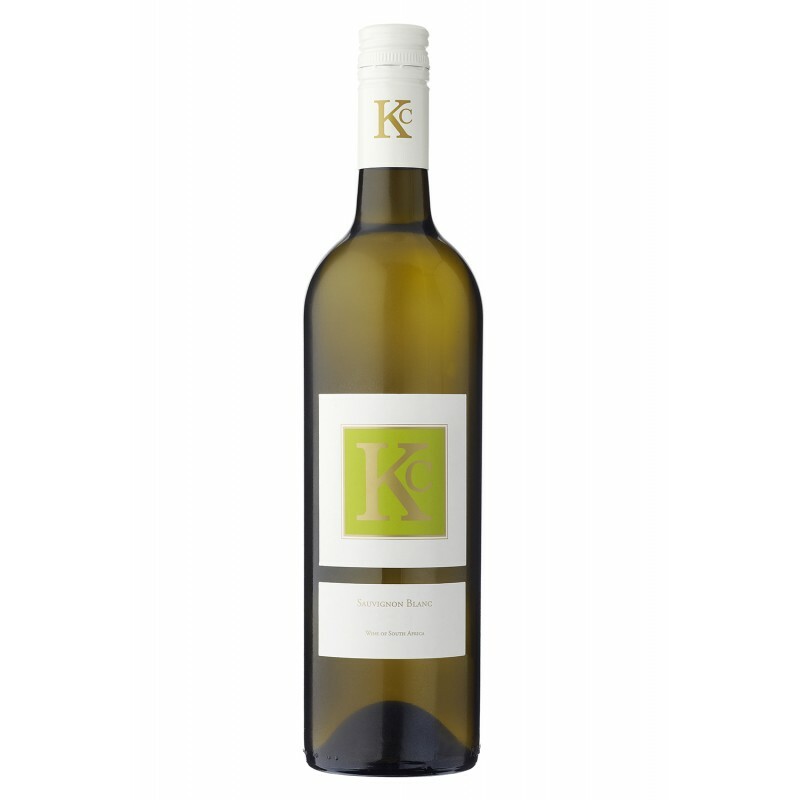 The KC Sauvignon blanc is a light fresh and easy to drink with all the sophistication and finesse that Klein Constantia has to offer. The nose is tropical and fresh with a palate that has lots of creamy citrus fruit followed by a very interesting spicy finish. Grapes were sourced from three excellent quality vineyards in Durbanville, Elgin and of course Constantia. Sauvignon blanc grapes tend to best express their varietal flavours when grown in cool sites, hence our quest to source from vineyards either close to the sea, or at high altitude. Purchased grapes were chilled overnight before careful processing in the cellar. Fermentations lasted up to 4 weeks, where after the wines remained on gross lees for 5 months before blending.